↑ Kaplan, Thomas. 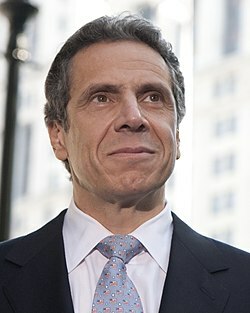 Cuomo, Before Seeking a Wage Freeze, Says He Will Cut His Salary 5% (англ. ), New York Times (January 3, 2011). Дата обращения 8 марта 2012.